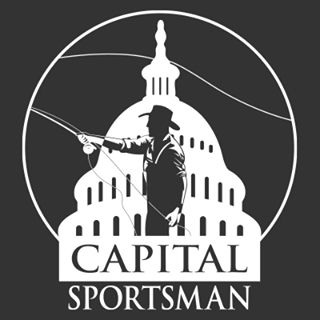 Washington, DC based Capital Sportsman recently received an Excellence in Craft award for Public Relations in the Industry from the Southeastern Outdoor Press Association (SEOPA) for its "Heroes in Our Midst" blog post about the late, Lefty Kreh. The first year fly shop is celebrating winning an award from SEOPA by offering 25% off our Classic Hemingway Poplin Fishing shirts through the end of the month. SEOPA was founded in 1964 to promote quality communication, ethical conduct, fellowship, and education of outdoor activities and issues. The stored are honored to have received an award from such an admirable organization.